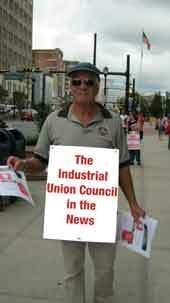 What is the New Jersey State Industrial Union Council? 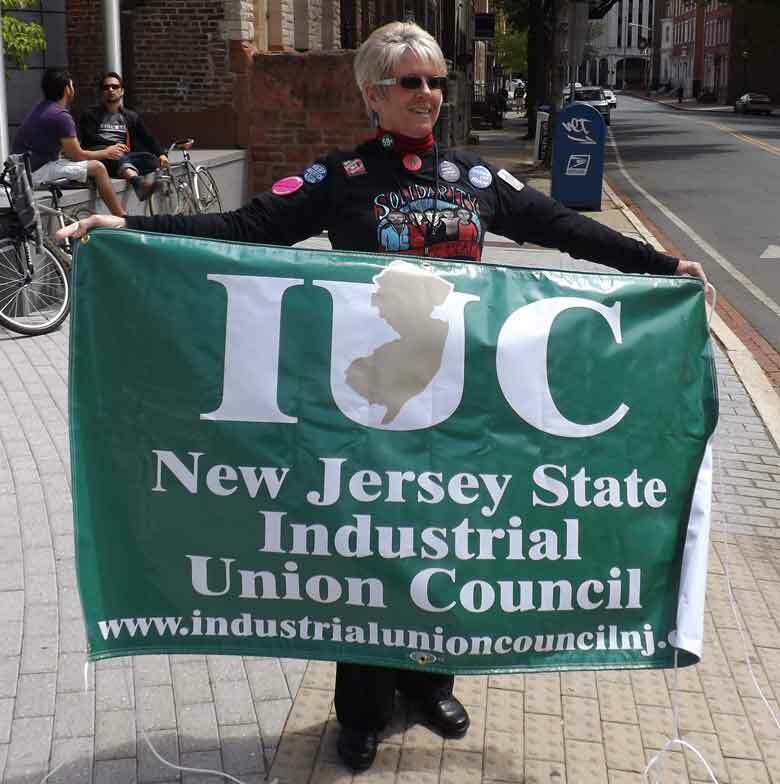 The New Jersey State Industrial Union Council is a labor federation whose membership is open to all unions with members in the State of New Jersey or any national or international union, and to all other organizations created by such local, national or international unions, as well as worker supportive organizations, and worker supportive individuals who advocate for workers’ rights. To promote the concept of worker and human rights for all people. To aid and assist affiliates in securing improved wages, hours and working conditions through collective bargaining with due regard and respect for the autonomy and integrity of affiliates. 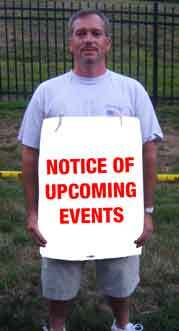 To engage in legislative and political activity with respect to matters of interest to affiliates and the common good. To act as a clearinghouse for the exchange of information and experience among affiliates of the Council. To engage in research, education, training, legal work, publications and public relations activities appropriate to the Council. Our story begins over seventy-five years ago. Much has changed since 1935, but the economic situation that most working people are facing today is surprisingly similar to what working people faced back then. Then as now, massive numbers of people were out of work. Then as now, only seven in a hundred private-sector workers had the protection and security of trade-union membership. Then as now, working people had a crying need for fighting trade unionism, for organizations which would stand up for the hard-working men and women who made steel, drove trucks, mined coal, butchered beef and pork, and did many other necessary jobs. Today, those necessary jobs include teaching school, nursing, and administering vital social services, among many others. During 1934 three powerful strikes rocked the U.S. economy and showed that workers with unity and courage could defeat not only their own employer, but alliances of all the employers in their community. The Minneapolis, Minnesota, coal drivers, organized by International Brotherhood of Teamsters Local 574, the Auto-Lite workers of Toledo, Ohio, organized by Federal Labor Union 18384 (a precursor of the United Auto Workers), and the dockworkers of San Francisco, organized by the International Longshoremen’s and Warehousemen’s Union Local 10, set examples of intelligent strategy and tactics, unity not only among the workers themselves but solidarity with their communities, and above all courage in the face of violence and deprivation. At the same time, clear-thinking trade union leaders were recognizing the advantage of organizing all the workers within a company in a single union, rather than different unions for all the different crafts at work in the plant. The chief proponent of “industrial unionism,” as it came to be known, was United Mine Workers President John L. Lewis. In October 1935, the American Federation of Labor met in convention at the Chelsea Hotel in Atlantic City, New Jersey. Lewis and others who agreed with him proposed motions in favor of industrial unionism, which were voted down, ruled out of order, and simply ridiculed. A delegate from the Rubber Workers union, an industrial unionist, raised the question of jurisdiction for his union. 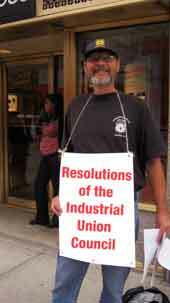 Bill Hutcheson of the Carpenters Union interjected a point of order. Lewis rose to challenge him, and the verbal conflict escalated into a physical conflict when Lewis threw a punch and sent Hutcheson sprawling against a table. A month later, the industrial unionists, led by Lewis, founded the Committee on Industrial Organization, later renamed the Congress of Industrial Organizations. The CIO proceeded to lead the most important organizing drives and strikes of the second half of the 1930s and 1940s. It united workers of all races and religions, native-born and immigrant, and—especially after the U.S. entry into the Second World War—it united men and women workers. Because of the CIO’s organizing, the auto, rubber, steel, oil, chemical, trucking, and electrical industries became solidly unionized. In 1955 the CIO reunited with the American Federation of Labor to form the AFL-CIO that we know today. However, here in New Jersey, the AFL and CIO never formally merged. 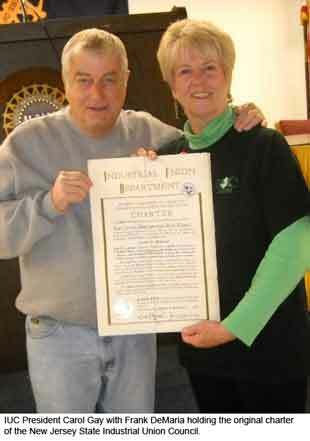 The New Jersey CIO was later renamed as the New Jersey State Industrial Union Council (IUC). 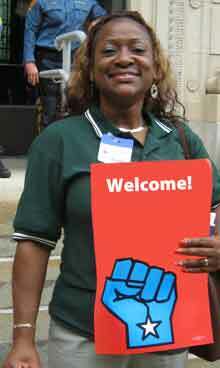 While standing with labor in every struggle, the IUC has often advocated positions that are somewhat to the left of the New Jersey AFL-CIO. 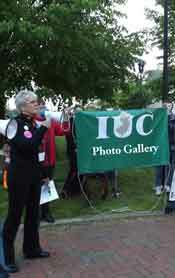 The IUC has also frequently taken a leadership role in matters whose importance is felt far beyond the labor movement. In the past these have included the fight against South African apartheid and the establishment of community and worker right-to-know laws. 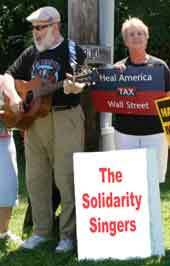 Today, the IUC actively supports the struggle against regressive “Tea Party” economic and tax policies, the fight for Medicare for all, and the movement to end the wars in Afghanistan and Iraq. 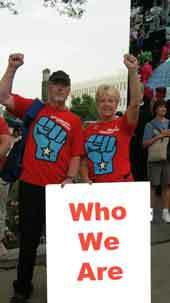 The merger of the AFL and CIO occurred at a time when U.S. corporations dominated the world economy in the aftermath of the Second World War. Their enormous profits, along with the unions’ bargaining strength, enabled workers in the United States to enjoy a standard of living which has never been equaled, not before, and not since. At the same time, however, many within the labor movement became complacent and forgot what had given them the strength to win high wages, good benefits, and safer working conditions. Today the IUC is dedicated to the proposition that the labor movement can regain the bargaining power that provided economic security to working families in past decades. It is a battle waged on many fronts: on the picket lines, at the negotiating tables, in the halls of Congress in Washington and the State House in Trenton. It is a battle waged with many weapons of persuasion, including the communications tools now available on the Internet. The IUC believes that the true strength of the labor movement lies in grassroots, rank-and-file activism and works to develop and promote such activism in every struggle. The IUC pledges to carry on the fight on every front with every weapon at our disposal, until no working family ever again has to worry about its economic security.